Let your brochures showcase your business. You never get a second chance to make a good first impression...and that’s what your brochures do for you. Brochures can be used to build an image for your company, promote an event, update products, or hundreds of other purposes. Your brochure tells your current and potential customers who you are, and what you can do for them. It has to be designed and printed so the impression you give generates the most interest…and the most business… from your customers! 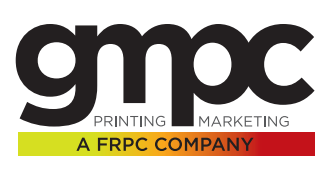 Whether you need 50 color copies, 10,000 full-color, tri-fold brochures, or anything in between…call GMPC first for all your brochure printing needs. You might think that any printer in Clifton, Montclair or Northern New Jersey can handle your brochure printing. 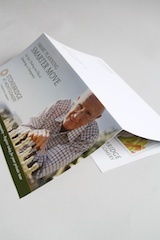 But if you want brochures that go beyond the status quo, GMPC Printing is your only true option. With years of collective experience behind us, we are masters of printing brochures. Are you ready to take your Brochure printing to the next level?